THIS adorable newborn baby girl !!! 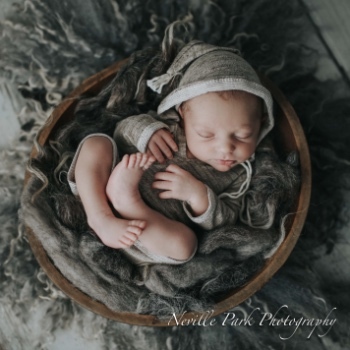 BLOG » THIS adorable newborn baby girl !!! Sia and her family came to see me on her 10 day birthday. She had a full head of hair and the perfect amount of squish! Her big brother, who is only 2, did such a great job on this shoot and was so sweet. Many toddlers this age can sometimes decide they want nothing to do with photos, but Shay stepped up! Anita Vancek - Beautiful !! !